In recent years, gaming has taken a large step forward in terms of graphical design. The next gen consoles and continuing growth of PC performance means developers can create mind blowing levels of realism and beauty in our favourite games. With this graphical innovation, the importance of being able to capture and create iconic moments within your game is becoming more common. This brings us onto the topic of creating a ‘photo mode’ to go with newly released games, this has been seen in the new Uncharted and Need for Speed games. 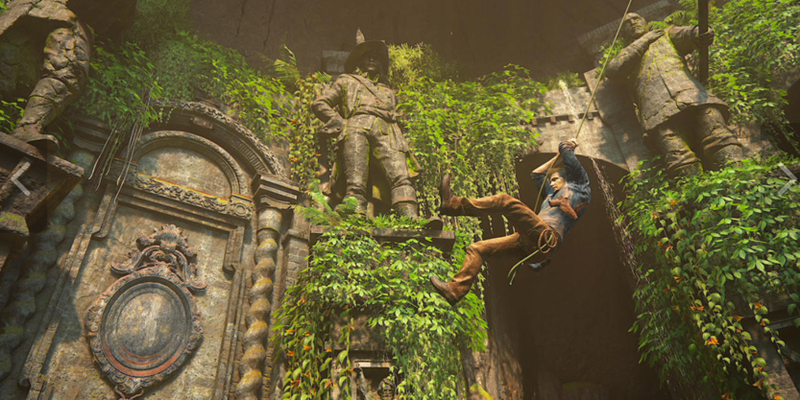 Amongst other games, in game photography is growing at a very high rate, for games such as Uncharted, a photo mode gives gamers the chance to capture those moments that can never be seen again, photographing and documenting your adventures in time forever. The growth of communities – It has gotten to the point now where people are able to share their gaming photography both for personal and economical gain. 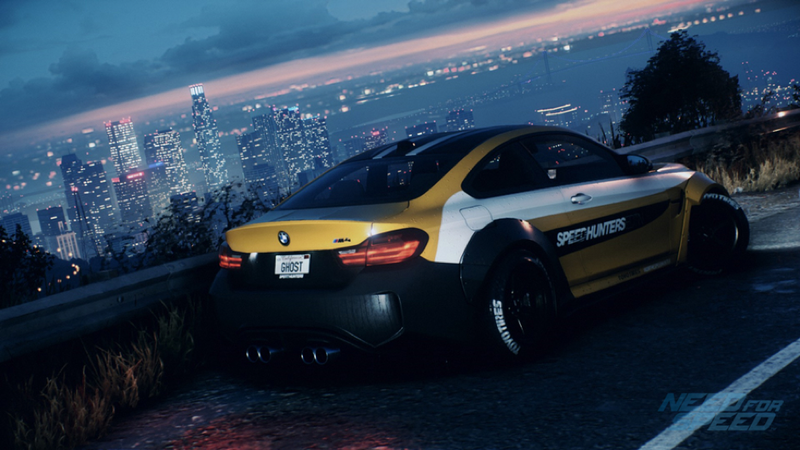 Combining gaming photography and social media networking has created artists and content creators, each having their own community wanting to see more and more each day. Personally, I am part of the Forza Motorsport photography community, and have seen the first hand opportunity that is now available due to being able to take photographs in game. It overall makes gaming more social, and if you are committed, your photos end up giving you a following which provides economic as well as social benefits. All originating from the desire to share your photos from your favorite games. Its arguably an art form – As mentioned previously, the graphical ability of gaming has developed on a very large scale. As a result, the combination of gaming and photography creates truly stunning images, capturing iconic images open for viewers to interpret. It encourages learning – Along with the tools available to gaming photographers, some take it upon themselves to edit their pictures. The more people engage in photography communities, the more they edit and learn this particular skill. What this suggests is that people get the drive to become involved academically in media, in particular editing. Gaming photography can essentially become your portfolio. It could lead to a job – Yes that’s right, gaming photography could become your job. This comes along with a gaming photographer’s interaction with social media platforms, growing a following will help get you recognized by the gaming industry – for your social media skills as well as your content. Personal satisfaction – As a gaming photographer, there is no better feeling than looking at the gaming moments which you’ve created, and seeing the positive reaction of others. Whether its likes, comments, retweets or messages, gaming photography has become a great hobby of mine, as well as something I take great pride in doing. To sum up! Gaming photography has become a growing part of the gaming industry, giving fixed visual form to those perfect, artistic moments the stunning games out there have the power to create. Photography and gaming… together as one.